Interested in visiting the sanctuary? We are delighted to offer tours of the sanctuary on selected dates throughout the year. We are open by appointment and scheduled events only. Drop-in visits are not available at this time. Nestled in vineyards in California’s San Joaquin Valley, our two-acre sanctuary is home to 12 unique animal species. Visiting our sanctuary is a relaxing, personal way to learn more about our amazing stories of animal rescue and rehabilitation. We are only an hour and 30 minutes’ drive from the San Francisco Bay Area, or an hour and 15 minutes from Sacramento. A nominal donation of $10 from each adult visitor for a tour is requested. Visit the sanctuary’s events calendar for upcoming tour dates. For our animals’ safety, please leave companion animals at home when you come to visit. You can also visit us at one of our many fun, inspiring, and educational events at the sanctuary and beyond. Visit our Facebook events page or our upcoming events page to find out what we have planned. 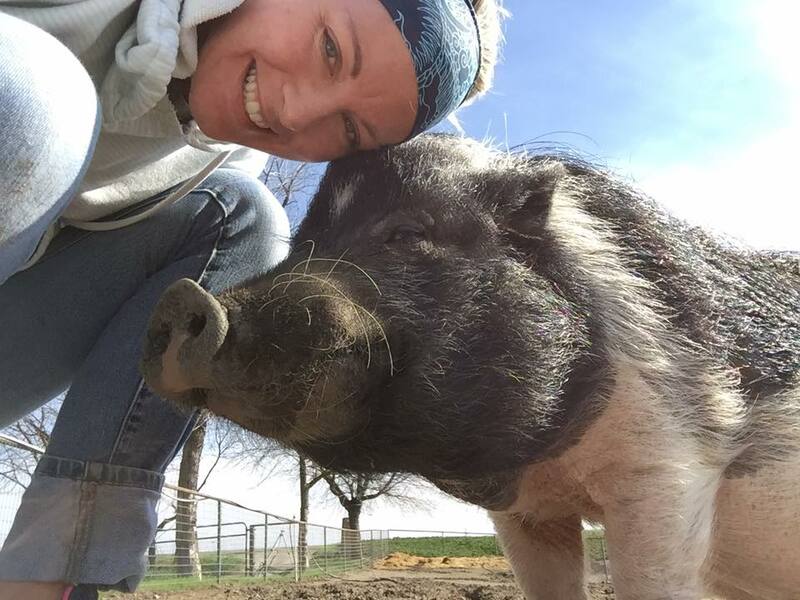 Out of respect for the non-human residents of Harvest Home Animal Sanctuary, all of our events both on- and off- site are completely plant based. When we have visitors at the Sanctuary who may bring their own food, we ask that their meals and snacks are also vegan.